James Harden, Idris Elba, and Drake are the black men who recently redefined the beard styles and gave confidence to all black men to embrace their facial hair. 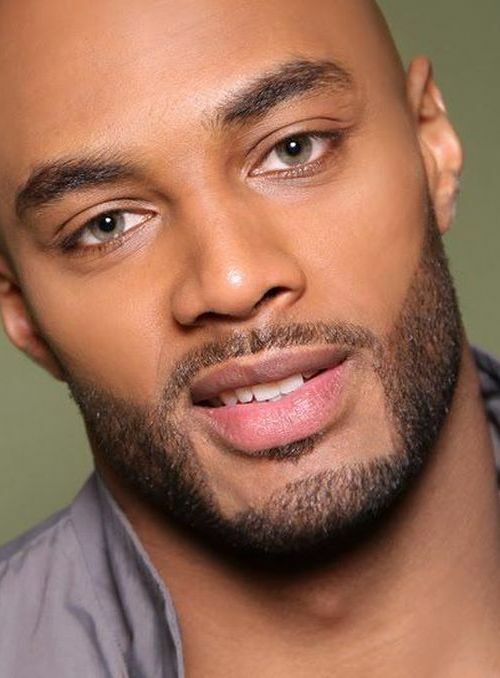 A well-groomed beard not only exudes masculinity but is one of the sexiest fashion accessories for men of all races. 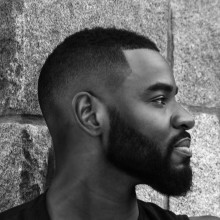 Beard styles for black men range widely in looks and sizes, but certain beards just happen to look super-stylish on the black guys only. 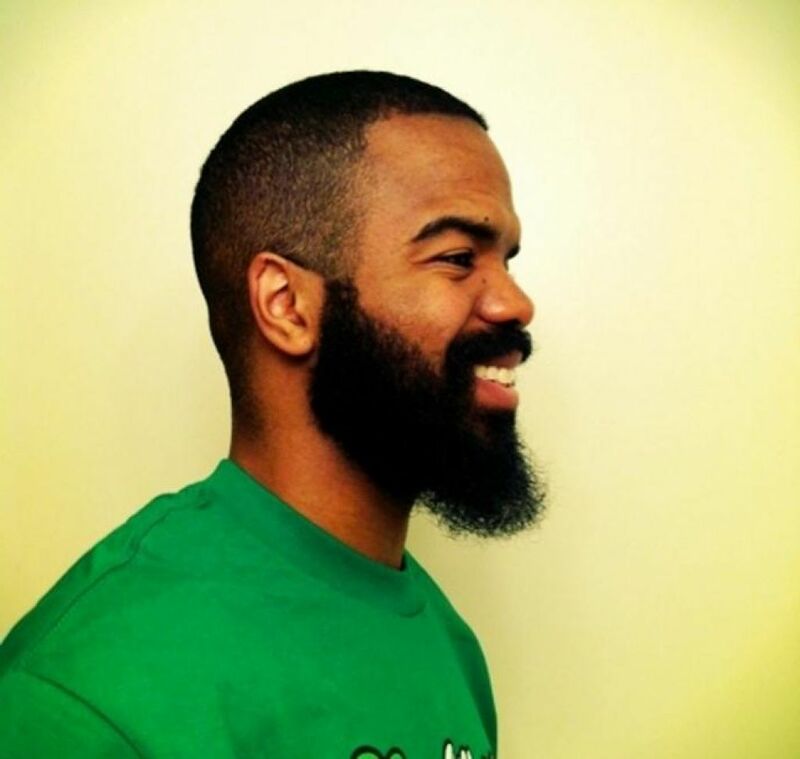 Whether you are bored of same, old monotonous appearance, or looking for black men beard styles with dreadlocks or full beards with short hair, we have done this list of top choices for African-American beard styles. Remember Jason Momoa’s beard style in the Games of Thrones? Much-loved by the black community, the goatee beard is a smaller and finer patch right under the chin and can take several forms and sizes. Some people get the goatee attached with their mustaches, which form a perfect facial hair style for black men with round face shape. Named after the 17th-century Flemish painter Van Dyke, this is another trendiest bear style for black men. 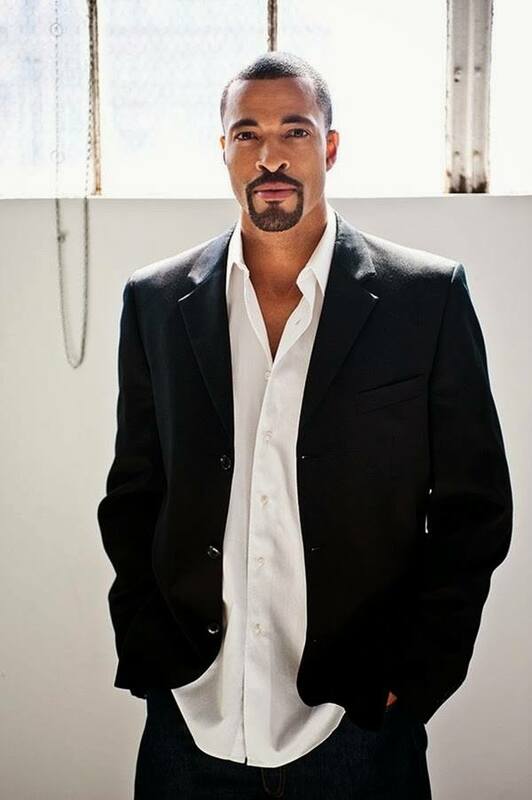 At its simplest, a Van Dyke facial hair style resembles the goatee style, which is combined but not connected with mustaches. Several variations of this style exist, but the real Van Dyke is a pointed goatee with a connected under-chin patch. Young men prefer sculpted beard these days. 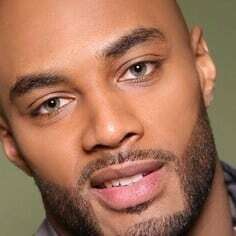 Carved sculpted beard works best for black young guys. This short beard look has perfectly shaped contours and trimmed neck, mustache, goatee, and cheekbones. This beard needs grooming on a daily basis and better suits men with dense facial hair. Sounds interesting? Mutton chops beard became imperial with the release of every new X-men sequel and is very popular beard style for black men of all ages. To have mutton chops, you need a mustache, the chin area and long, full sideburns that extend down on the jaws and cheeks but not connected to the chin. 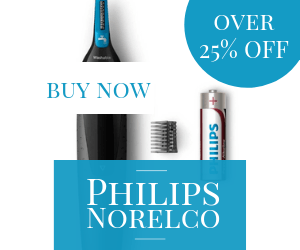 While the name sounds little funny, the ducktail beard style has universal suitability. The style got its name from its appearance. This style is very popular among celebrities like Brad Pitt, Mel Gibson, and Pierce Brosnan. The grower keeps a shorter cut around the cheeks and jaws with a rounded point under the chin. The higher cheek area is kept clean for a symmetrical look. 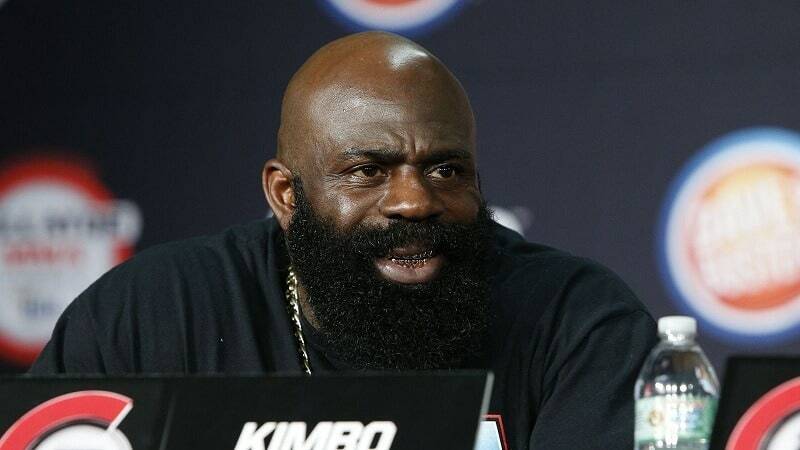 The Kimbo beard style for black men came into the limelight after the legendary street fighter, Kimbo Slice who was famous for his fighting skills and also for beard style that shook people. Kimbo facial hair style is a full beard grown freely with a little grooming required. Though it’s not for everyone, it can change your fashion statement drastically if it suits you. 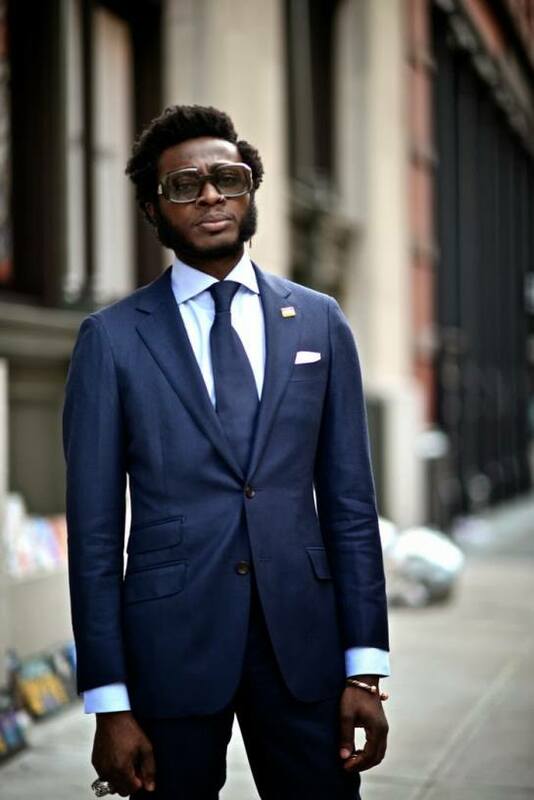 So, match and find your most suitable beard style for black men.